Networking - Atlanta Equipment, Inc.
Mr. Pearcy is the Founder of Atlanta Equipment Company and Its President. 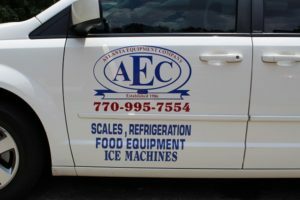 Ryan Pearcy oversees the day to day operations of Atlanta Equipment Company. Greg Ellington is our Refrigeration and HVAC service manager.